Ramen Ya is an understated small ramen restaurant that surprises you with big flavors. 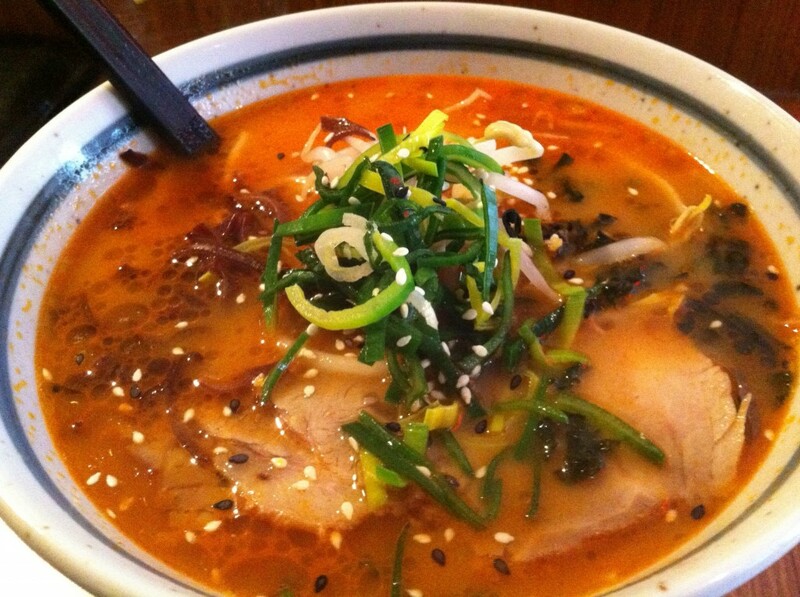 The spicy miso ramen is amazing and they make their own noodles from scratch (of course). Ramen Ya is located on St Laurent street just below Mont Royal and above Rachel – for full details check out our review. Yuki Ramen is in the Faubourg food court on St Catherine street (corner guy). 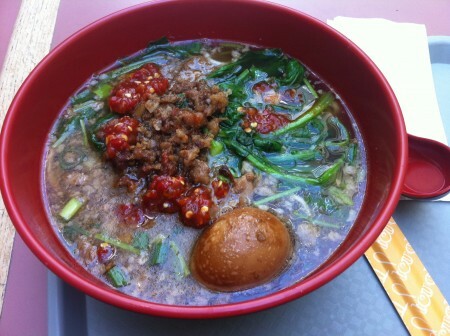 They serve a chinese style of ramen with an excellent broth and egg in most bowls. One of the great things about Yuki Ramen is being able to see them hand stretch the ramen noodles in front of you – super fresh. If you’ve never seen it, you should! For more details, check out our review. Tags: Best Ramen Montreal, Montreal, Noodles, Ramen, Soup. Ramen Misoya opened a few months ago, it's at 2065 Rue Bishop.